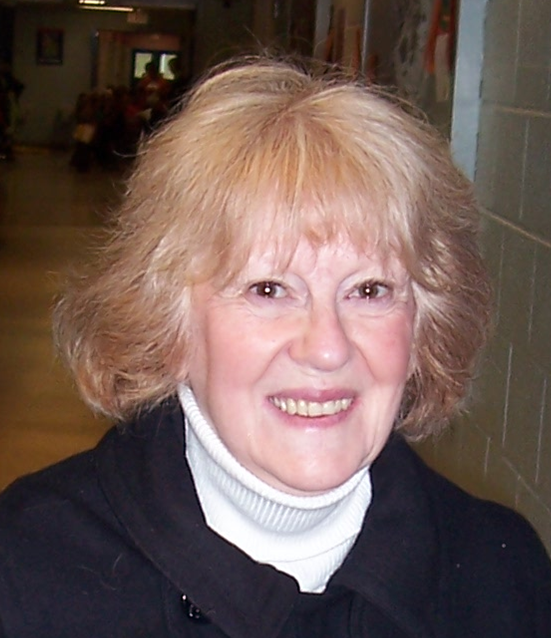 After a brief battle with cancer, Patricia passed away at the Chapman House Hospice, Owen Sound on Sunday, March 17, 2019 at the age of 78. Mother of Michael Anderson (Sue), Deb Dempster (Jim Tombros), Kevin Williams (Jamie Gordon), and Jennifer Miller (Marc Matei). Proud Grandmother of 8 grandchildren and 8 great grandchildren. Dear sister of John Logan (Maureen). Friends will be received on Friday, March 22, 2019 at the Breckenridge-Ashcroft Funeral Home, 241 9th Street West, Owen Sound, 519-376-2326 from 1:00pm until the time of the funeral service at 2:00pm. Spring interment Leith Cemetery.